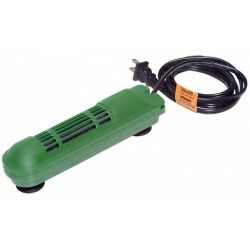 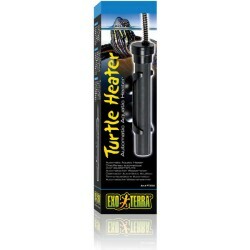 Buy Wholesale Reptile Water Heaters For Sale at Bulk Prices! 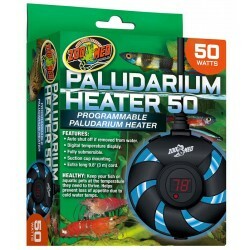 Maintaining aquatic pets at a healthy temperature is important to prevent appetite loss. 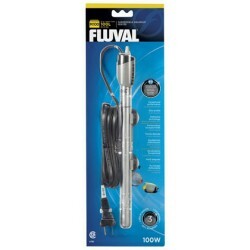 This low-profile heater features a bright, digital display so you can easily tell what temperature your water is set at.Designed to shut off if removed from water for safety. Designed for setups with up to 30 gallons of water. Maintaining aquatic pets at a healthy temperature is important to prevent appetite loss. This low-profile heater features a bright, digital display so you can easily tell what temperature your water is set at.Designed to shut off if removed from water for safety. Designed for setups with up to 7 gallons of water. 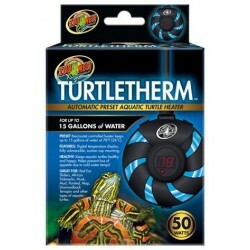 Maintaining aquatic pets at a healthy temperature is important to prevent appetite loss. This low-profile heater features a bright, digital display so you can easily tell what temperature your water is set at.Designed to shut off if removed from water for safety. 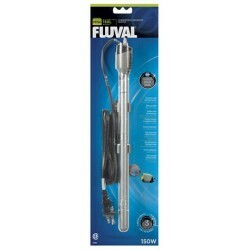 Designed for setups with up to 15 gallons of water.